WANTED: Guys who can actually support their pitchers with a few runs!!! I think I’ve figured out what our problem is. For those of you who haven’t been watching the Padres, we are 4-6 in our last ten games, and we are in a serious slump right now. Ever since we won our opening series against the Cardinals, we have lost two series and split two more. Last night, we lost the first of three games to the Cubs 1-0 in 10 innings. It was so bad! The only problem with this team right now is that we can’t hit. Like, at all. Sure, we do break out the bats like every three games, but the rest of the time, nothing’s going. But the thing is, our pitching is fine. Our pitching is amazing! Tim Stauffer threw seven innings last night, only allowing four hits with one walk and four strikeouts. But he got zero run support. Mike Adams, Luke Gregerson, and Chad Qualls also threw, but Qualls was the one who allowed the run for the Cubs’ win. As of right now, we are completely out of it. Even if we were winning, the Colorado Rockies are on fire. They’re blowing away everyone in the division with a record of 12-4. The Giants are behind them with a record of 9-7 and three games behind. We are currently in fourth place and five games behind. But I guess we’ll just have to see how the season goes. We’ve still got a ton of season left, and a lot can happen. But we’d better get our bats going ASAP!!!! I know. I’ve been super lazy about blogging and commenting lately. For some reason, ever since the season ended, I haven’t had much motivation to blog. Not good. So when I looked at the Latest Leaders today, I was super surprised that I was still in my general area with #19!!! I was pretty shocked. Thanks so much to all my incredible readers here. Even though I haven’t been giving you much, it’s so cool to know that you’re still visiting. Thank you. It really means a lot to me. UPDATE: So I didn’t realize that this Latest Leaders was for the whole regular season. That’s so cool! From April to October, this blog was #19 in popularlity. Wow. THANK YOU!!! So this last weekend I was in Arizona. 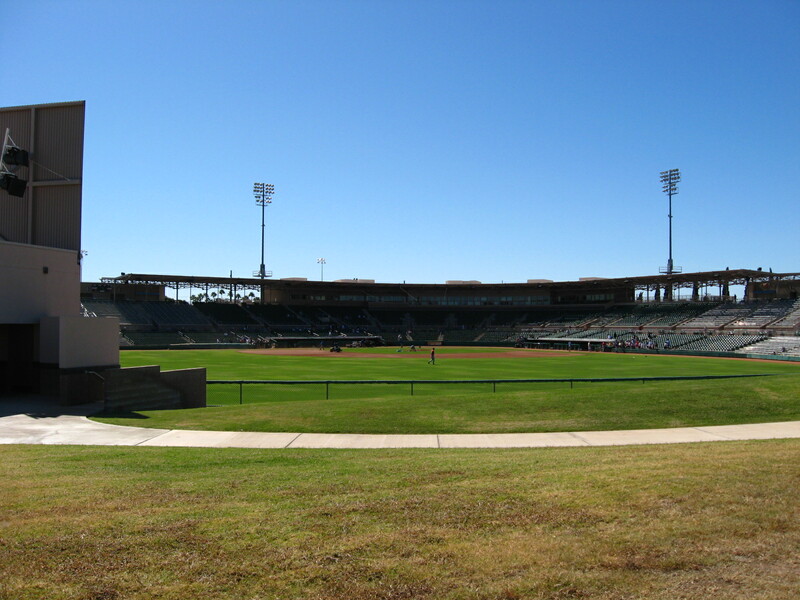 Since we really didn’t have anything to do, I thought this would be a perfect oppurtunity to go check out some of the Spring Training stadiums. 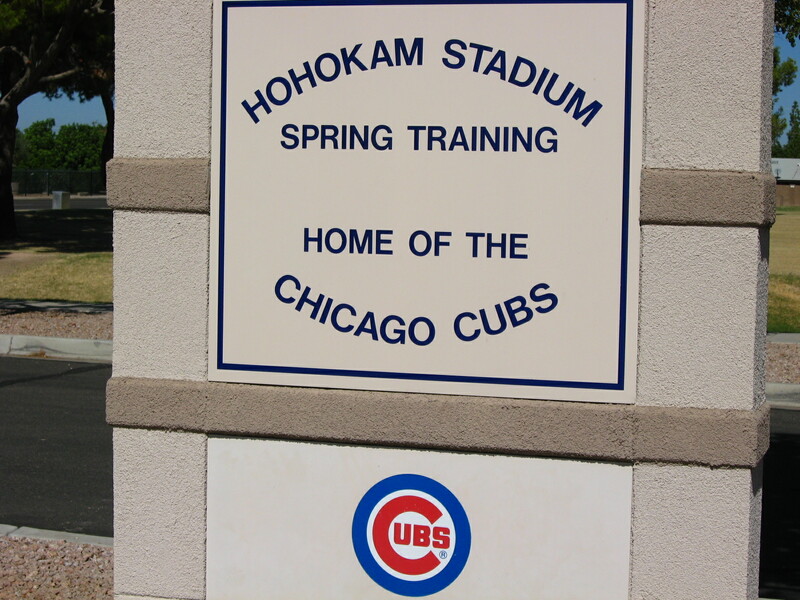 We only got to one, Hohokam Stadium, which is the Cubs’ Spring Training facility. It was a very interesting experience. First of all, it was 100 degrees outside. 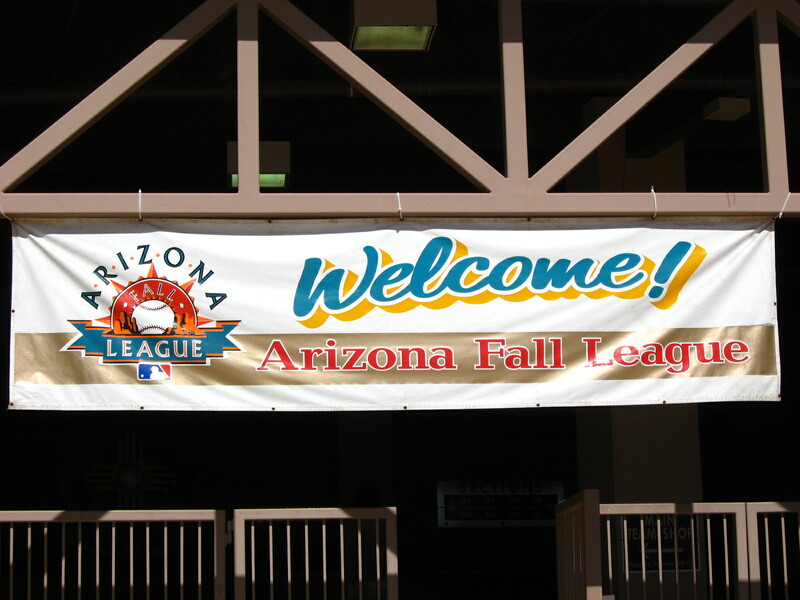 When we got there, there was about half an hour until a game was starting between the Mesa Solar Sox and the Surprise Rafters. Craziest thing. You would have never guessed that there was a game about to be played. It was so quiet! Sure, there were a few people in the stands, but it was so still and peaceful. We walked behind the field and were able to get a great view of the stadium. It was really, really cool to see a Spring Training stadium like that. Well, since the Red Sox got elimiated, I haven’t really been tied to the playoffs. I got to watch a few of the games while I was in Arizona, which was really cool. Though I’m definitely not cheering for the Yankees, I gotta say that that walk-off win the other night was pretty cool. But only because it was Jerry Hairston Jr. who scored the winning run. He’s so much like Scotty, it’s incredible! Wow, I just checked the score from last nights Phillie-Dodger game: 11-0 Phillies!!! Wow, I really love that score! GO PADRES AND PHILLIES AND ANGELS AND THE PADRES’ FRONT OFFICE!!!! What do you do for an encore? That was the question going around Kyle Blanks yesterday, and look what he did. I’d say that that’s an amazing encore. First things first though. Our newly-signed first round draft pick Donavan Tate took batting practice with the team, and talked with Padres announcers during the game. He’s reporting to Peoria today. I think he’s really cute, yeah girls? It will be so cool to watch him go up through the minors. He’s only 19, drafted out of high school, so it will probably be a long time until he gets up here. Hopefully his path through the minors will go smoothly with no injuries. This is soo exciting!! OK, the game now. I was not happy that Cesar Carrillo was going to be pitching last night, but he did a decent job. Derrek Lee hit a solo homer in the bottom of the first. Kouz drove in Everth Cabrera in the bottom of the inning to tie the game. 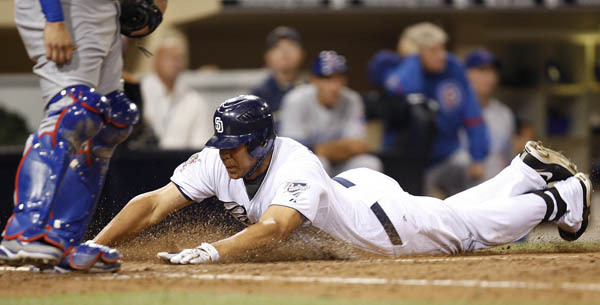 In the bottom of the third, Everth Cabrera singled and stole second base (his 18th stolen base). Eck grounded out, then Adrian was intentionally walked. Chase Headley grounded into a force out, which drove in Everth. Chase stole second base, and scored on Kouz’s single. The Cubs got a run each in the fourth and fifth innings. Adrian Gonzalez hit his 33rd homer of the season to give us a 4-3 lead. Adrian won the NL Player of the Week, by the way. He definitely deserves it. Cesar Carrillo went six innings, allowing three runs on seven hits, walking four and striking out two. He got the win to even his record at 1-1. In the bottom of the eighth, the score was still 4-3. The Padres’ bullpen (Gregerson and Adams) had miraculously held the one-run lead. Will Venable walked to start the inning. Then Kyle Blanks, what will you do for an encore? He had already struck out three times so far in the game. After taking two balls, he hit one out to center field. It looked like it could go out, but it bounced off the wall right above the center fielder’s jump. The ball rolled down the warning track, with the right fielder no where in sight. The center fielder went to track it down, and by then, Venable had scored. A throw came in, but Blanks was already lying over the plate with an inside-the-park home run. Kyle is a very big guy, but man, he can run! It was a very exciting part of the game, and it gave us two insurance runs! In the top of the ninth, Heath Bell had a ridiculously easy inning. He only threw seven pitches!! I don’t think we need to worry about after-effects of the blown save on Sunday. Heath’s got the perfect closer mentality!! And so, we won yet another series. We improved to 5-0 against the Cubs at PETCO Park this season. We got our 51st win. Kouz had three hits. E-Cab had two hits, including his seventh triple. Padres fans are getting excited. If not about this year, they are definitely looking forward to next year. I know that I’m excited about next year. It’s going to be great! Tonight our young stud Mat Latos is starting. Do I hear “sweep”? OH YEAH!! Let’s do this boys. I know you can, that’s for sure. NEVER SAY DIE!!! 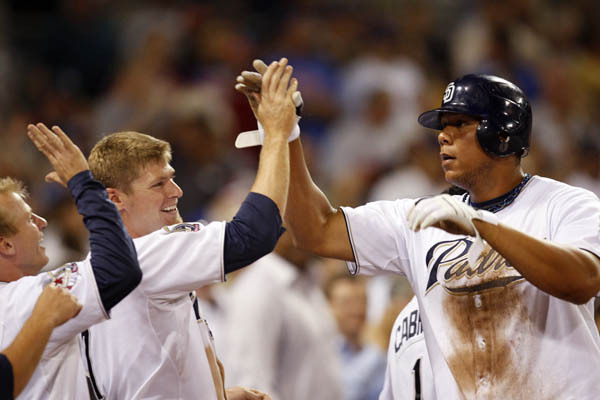 The Padres were on a four-game losing streak, but they were coming home. They were facing a newly-off-the-DL Ted Lilly, but Kevin Correia was going out against him. This team has been so good lately, and I didn’t think the sweep in St. Louis would deter us. At least, I hoped it wouldn’t. I love pitching duels (mostly because it means our pitcher is doing well), so you know I really enjoyed last night’s game. Lilly and Correia were both excellent. Lilly went six innings, allowing four hits and striking out four. Correia went six innings, allowing three hits and striking out two, but walked four. In the sixth, Correia had a bases loaded situation, but barely squeezed out of it. Whew. Both pitchers were excellent. Neither team scored until the top of the eighth. Mike Adams, of all people, allowed a triple and a single to hand the Cubs a 1-0 lead. But with this San Diego team, a one-run deficit is nothing. At least, I hoped it would be. I hate it when we lose 1-0. Heath Bell pitched in the top of the ninth. He blew his second save of the season on Sunday, so I’m sure he begged Buddy to let him go out there last night to get back on the horse. Heath’s just like that. Thankfully, he threw a scoreless inning. Now, to the bottom of the ninth. Rally time. Everth Cabrera started off the inning. “COME ON, E-CAB! !” I screamed. He promptly grounded out. Grrr. Next, Eck walked. Yay!! Leave it to Eck to get on base for his team. Adrian flew out. Uh-oh. Two outs. We totally cannot lose 1-0!! No worries though. Chase Headley came up and doubled in the tying run. I loved watching Eck pound it out around the bases. Wow. We’re doing all this against the Cubs’ closer, Kevin Gregg, by the way. Kouz gets intentionally walked to get to rookie Kyle Blanks. Wrong move. Called strike, ball, and then walk-off three-run homer. Oh yeah. You don’t mess with the big guy. I knew we could do it. This team is just too good to go down 1-0. So, we won 4-1!! It was a great way to start off the series and snap that losing streak. Great performance by all the guys. I thought it was wonderful that we got the double and walk-off homer with two outs. That’s just sooo cool!! We got it just barely, but we got it. Yesterday we signed our number one draft pick, Donovan Tate. The guy’s almost 19 years old, and he just got a $6.25 million deal. Wow. He was at the game last night, sitting five rows behind home plate. Speaking of which, there was a pretty good crowd on hand last night. Sure, it was probably mostly Cub fans, but still. 23,420. Well, tonight Cesar Carrillo is getting his second chance, and I’m scared. This guy was terrible last time out, and I don’t know if that’s going to change. Hmmm. Well, hopefully he will prove me wrong and throw an excellent game. By the way, we got our 50th win last night. We still have 42 games to play. We have 70 losses, so there’s still a chance that we could have a 100-loss season. But with this team, I highly doubt we’ll get as close as we did last year. Let’s see how we do tonight. This team has been playing very well, and it’s exciting. Every day, I have hope for Padres baseball. And that’s a great thing to have. What is up with Albert Pujols? I mean seriously, besides being a figurative Padres killer, he really is a Padres killer!! Why do his hits always find themselves hitting the Padres pitcher? Why is he taking out our players like crazy? What did they ever do to him? Hey everyone, I’m back!! I missed blogging like crazy. I went the whole week without internet access, and I almost went crazy. Yep, I’m a computer addict and proud of it! Anyways, it was a great relaxing vacation, and I’m not going anywhere for at least a couple months now. I know, leaving for two weeks has not been very good for my readership. I will have to work very hard to get things back to buzzing around here. Now, I don’t really want to talk about Pujols for this whole entry, because he’s not a Padre and I have better things to write about. But I just have to say, stop hurting our players Albert!! First, Chris Young (guy has never been the same since), Josh Bard (he’s with the Nationals now. oh boy), and now Edward Mujica. Alllbbbeeerrrrt!! That guy has actually been good for us this year!!! Just, cut it out. Please. It’s not very nice. OK, HOW ‘BOUT THEM PADRES?? Yeah!! Can I get a “WHOOOO HOOOO”? This team has been incredible lately. I’m blaming the youth movement and Randy Ready. Thank you, Padres, for making some moves to make this team better. Like firing our fourth hitting coach in four years. Excellent move. And I can’t believe I’m saying this, but thank you for trading Jake Peavy, no matter how much it hurt. It was a great trade. It’s already making us better, while Jake is still sitting on the DL. This team is looking excellent. I can seriously see them contending next year. I really can. So what about this youth movement? I caught scores all last week, but I’m sorry, I don’t have a lot of detail and I don’t really want to dig for it either. If you want a more detailed description (I’m not sure why you would want details from a game a week ago, though), check out Hyun Young’s entry. So, brief overviews are amazing. Last week, we played the Brewers for three games in Milwaukee. In the first game of the series, Adrian Gonzalez had six hits as the Padres won 13-6. We had 22 hits total! Adrian went 6-for-6 and drove in three runs. It must have been a great, great game!! In the second game of the series, we had a four-run rally in the seventh to take a 6-5 lead. We won the game thanks to Heath Bell, who left the potential tying run on third. Kouz had three hits, Adrian had two. In the third game, Cesar Carrillo made his major league debut and did terribly. He threw 2.1 innings and allowed eight runs. Not good. But what was good was Kouz getting five hits. Man, he’s been really hot lately! I mean, he’s always been hot, but he’s been getting hotter! Um, yeah. And, Adrian hit his 30th home run. But Trevor closed the game as we lost 12-9. Booo. We did win our second series of the row, and we have been playing excellently. I wish I could tell you all the details, but we would be here for hours. Suffice it to day that the Padres are playing very well, and all the players are doing great. Mostly. This weekend was not so pretty for the Padres. You have to give credit to the Cardinals. That team is AMAZING!! We got swept in three games. Not good. I’d say that the team played pretty well, but were shut down. In the first game of the series, we had 11 hits, but the only runs we got was from a two-run homer by Kouz. Latos was not good in his start, though. We lost 9-2. In the second game of the series, we lost 7-4. ‘Nuff said? Oh, Adrian hit his 31st homer. Yay! The third game was terrible. There were two rain delays totalling two hours and 19 minutes. Ugh. We had a 6-5 lead going into the ninth. Adrian hit his 32nd homer of the season. Heath Bell came in to close, but he gave up the tying run, and then a walk-off two-run homer. But Heath has been so amazing this season. That was only his second blown save!! It’s too bad that we got swept, but like I said, the Cards were amazing. They’ve gotta win the Central. They are gooood. OK, so the Padres are coming home for seven games. Three against the Cubs, then four against the Cards. Oh boy, not them again!! Just keep Pujols away from the pitchers. They need a screen when they pitch against him. Goodness. But first things first. The Cubs. Hmmm. Let’s look at our pitchers this week: Kevin Correia, Cesar Carrillo, and Mat Latos. All three had rough outings last time out. All three had better pitch very well in the next three games. Hopefully we will hit well at home. Hopefully there will be big crowds to cheer on our boys (don’t know about that…the Chargers are back). Hopefully we will get some WINS!! It’s great to be back, everyone. It only took ten minutes. I was trying to eat lunch while listening, but 0.1 inning and six runs later, I had to turn of the radio. It was giving me indigestion. Once it was 7-1 Cubs, I was done. But the onslaught went on without me. The Cubs pounded out 11 hits and 11 runs. The Padres got a few runs, three to be exact. Adrian hit his 14th homer of the season, and he’s now hit at least one homer in four games straight. Man, if he wasn’t in Petco all the time…wow. This guy is now leading the majors in home runs. Drew Macias hit his first homer of the year, but we only got four hits total. We were disgraced in this series, getting swept for the second straight time. The pitching is what killed us. Chad Gaudin only went 4.1 innings, allowing four runs. Luis Perdomo gave up three, and Duaner Sanchez gave up four. Cla Meredith had a good inning, and Heath got to pitch as well, getting two strikeouts. I feel so bad for Heath. The worst part of this game was the walks. We gave up TEN walks. Gaudin gave up SEVEN in his 4.1 innings!! These guys just couldn’t find the plate. The Padres are back home now, after having a closed-door meeting after the game. I sure hope it worked. Well, time to call in the Professor. 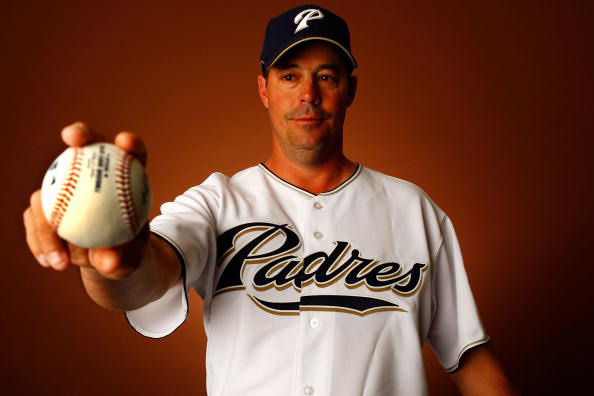 I called Greg Maddux early this morning, explaining this situation to him. He was busy golfing, but he agreed to come over and talk to the pitchers for us. I sent all the position players to the batting cages, telling them to stay there, for say, five hours. Then all the pitchers gathered in the clubhouse as Maddux began to speak. “It’s all about location, location, location.” he started. “Of course.” Greg said, quickly drawing something on the whiteboard next to him. Next, Greg showed the pitchers exactly how to hold the ball. After Maddux talked to the pitchers for a few more hours, drilling them about where exactly the strike zone was, I walked him out to his car. “You’ve got an interesting bunch of pitchers there.” he commented. He stopped, looking at me expectedly. Well, I hope that meeting helped the pitchers realize a bit more about pitching, especially since they got it from the Professor. The Padres are back home for a nine-game homestand, starting with the apparently red-hot Reds for three. I’m scared. Aaron Harang, who scares my sister, is going tonight against Kevin Correia. I mean, look at those eyes. They’re creepy! By the way, I hate Tim Sullivan’s ways to improve this team. They are plain wrong!! We must not get rid of Kouz!!!! He just needs time. We didn’t give up on him in 2007 and we can’t give up on him now. If they traded him, I would need a support group for months and months and months!! It would not be pretty. Speaking of getting rid of players, I heard Trevor’s eighth save in eight chances yesterday. It plain broke my heart. I miss that dude sooo much!!! But you know what, I am so glad he’s on that team right now and not on the Padres. If he was here, he would be completely miserable. At least he’s on a winning team, and he’s getting to pitch. I just miss him like crazy!! This gorgeous dude is pitching against Jake!! OK, this is really weird, but I am soooo amazingly excited about seeing this guy pitch! Here’s the story. A few years ago, Bronson Arroyo walked a Padre batter with the bases loaded in the bottom of the ninth, and we won the game. I’m not exactly sure what he was doing pitching in the bottom of the ninth, but I know it was him. I remember him by the hair, which looked like Khalil’s. I’m not exactly sure why I became so fascinated with him, but it was probably because the Padres did really well against him. Also, he’s really cute! At first, I thought it was going to be Peavy-Owings this Sunday, because that’s the way the rotation had panned out, but I didn’t realize that the Reds had an off-day this week, thus pushing Arroyo to Sunday. What a pitching match-up this is going to be! I am so ridiculously excited, it’s ridiculous!! I mean, I’m so super pumped about watching the opposing pitcher! I think all this losing is going to my head. You know, I don’t really care that the Padres are losing so much right now. I just want to get out to the ballpark, take pictures of my boys, and watch some baseball. It’s almost guaranteed to be a great pitchers’ duel all the way. I’m going to go out there and enjoy some baseball. Who cares that the Padres are heading down the drain, that they’re a million games behind and can’t hit or pitch? I’m soooooo excited!! AHHH! Only a few more days…. Well, boys, you didn’t support Jake like you needed to last night, so this calls for drastic measures. A lot of people, especially teenagers, can’t imagine life without a cell phone. 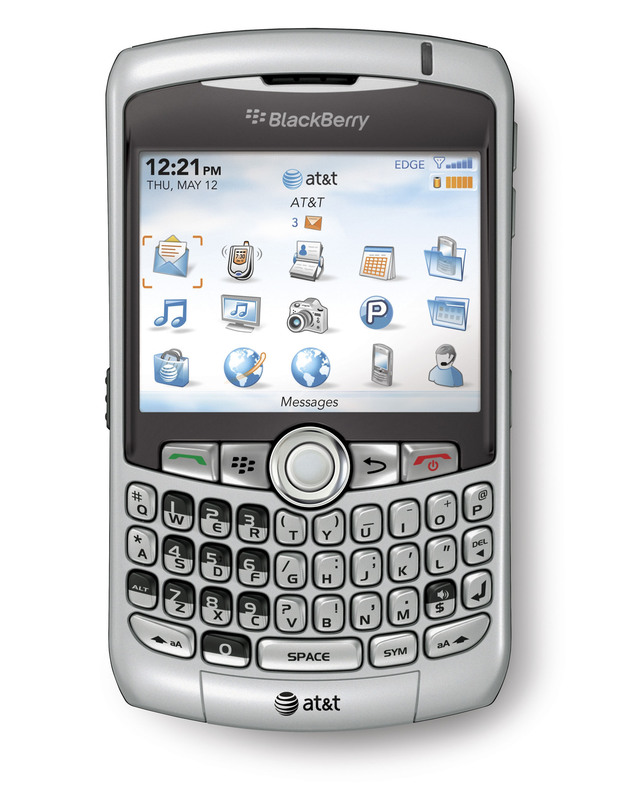 We use them to talk to our friends and co-workers, we can text, and these days, we can have internet access on our phones. 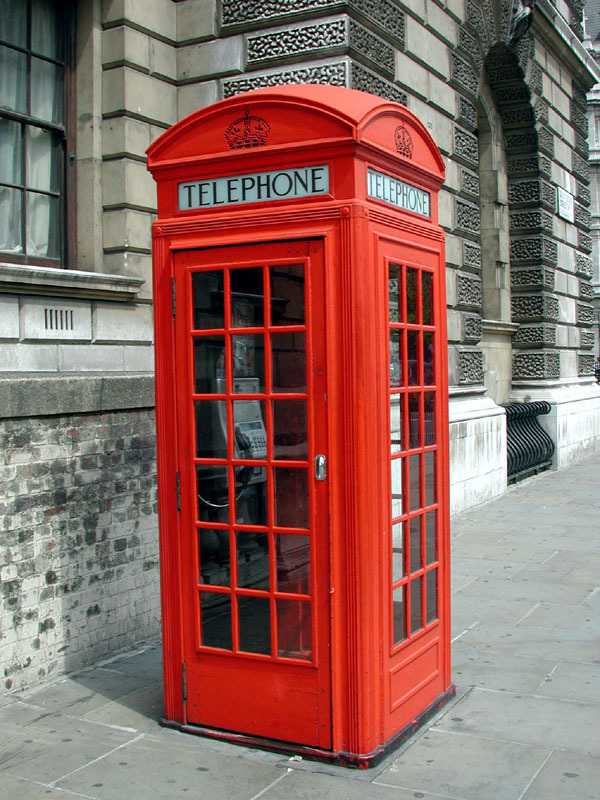 Of course, the main purpose of a phone is to be able to talk to people wherever they are. But with all the fancy extras on our phones, they quickly become addicting. If you’re a baseball player earning millions a year, I’d bet that you have a really great phone. After all, you need to keep in contact with your families when you’re on the road, and plus, you’re rich. You have a really nice phone just because you can. Now, boys, you’ve lost four games in a row. I think it’s time for some restrictions. Your cell phones, please. And of course, your Blackberries. In the bucket, please. Thank you. Yes, even you Kouz-who-wouldn’t-care-if-your-phone-got-ran-over. Sorry, I know you’re extremely cute, but you’re in a slump too. Now, this is an especially cruel punishment since you guys are on the road right now. You want to call your family? There’s a phonebooth right over there. You’ll have to take turns, though. 10 minutes each. Now boys, I know it will be hard to not be able to talk to your family and be distracted by your phones, but right now you need to get out to the batting cages and work, work, work. You only got five hits yesterday. Two runs in support of Jake. I expect much better from you guys. Especially Brian, Kouz, and Cheadley. You guys are spending at least five hours in the cage today. I don’t care that you’re in Chicago. You can go sightseeing next time that you come around here. Right now, we need to get your bats going, and we need to get winning. 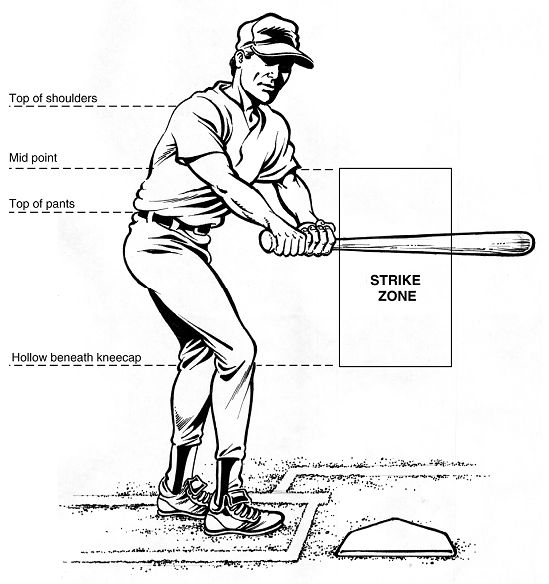 While the guys are batting like they never have before, let’s take the pitchers out on the field and teach them how to pitch. Jake, you did your duty last night. You can go get a massage on that arm. But the rest of you, especially the bullpen guys, are in big trouble. Let’s see…Edwin Moreno, you gave up a run yesterday, right? Thought so. Let’s work on you first. First of all, Ed, the point of pitching is to get strikes. You’ve never heard of that? Oh boy. It’s going to be a long day. Well, how ’bout you, Cla? You know, when you come into a situation where runners are already on base, you’re not supposed to let them score. It’s a game, you see? Try to keep the runners from scoring. Aw, nevermind, you’re really bad at that game. Oh, hello, Chase, done with your batting already? OK, how ’bout you go play with the ivy out there? Now that we’ve learned how to throw strikes, boys…oh, you didn’t quite get it, Duaner? That’s OK, I don’t think you’ll be hanging around here much longer anyways. Where was I? Ah yes, let’s go back to the clubhouse and talk about the evils of the sand uniforms. Hello, Jake, done with your massage? Good, maybe you would like to say a few words about the horrible games you’ve gone through with the sand uniforms. Don’t forget that you got your fifth loss last night because of them! Oh, hi, Brian and Kouz, you guys look exhausted! No, Brian, you cannot call your mommy. 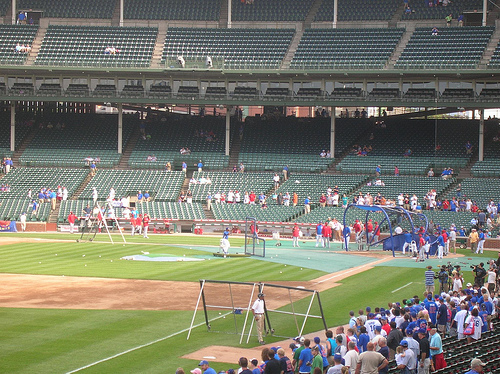 They just set up batting practice on the field for you! Well, boys, you played a bad game last night. Besides Adrian’s two-run homer, you guys didn’t give any runs to poor Jake. You just handed your ace his fifth loss of the season. He should have at least five wins by now, but because of you guys, he only has two. You really need to pick it up, boys. The fans are getting upset, and they might leave. All you’re doing is proving that you’re the horrible team that everyone predicted you would be. You’re headed straight to the cellar, and all you’d be doing is proving people right. We want you to prove them wrong. Show the fans, show San Diego that you can play hard and that you can win. If we don’t live together, we’re going to die alone. You aren’t working as a team here. It’s like the hitters, the starters, the bullpen, and the defense are all different parts. You’re not working together. One guy will get a hit. One guy will give up a bunch of runs. If you don’t live together, you’re going to die alone. So, after all that BP, I expect you guys to go out there tonight, score a lot of runs, hit when it matters, and get a win. Chris Young has been giving us superb outings, he can hold the Cubs down while you get some runs.